Amid massive detentions and arrests following a failed coup on July 15, Turkey will build 175 new prisons in 2017, according to a statement issued by Justice Minister Bekir Bozdağ. Turkey decided to release 38,000 convicts in August in order to make room for alleged coup plotters as the government had initiated an unprecedented purge immediately after July 15. Families and lawyers of the arrestees have complained about overcrowding given the fact that more than 40,000 people have been imprisoned since July 15 alone. 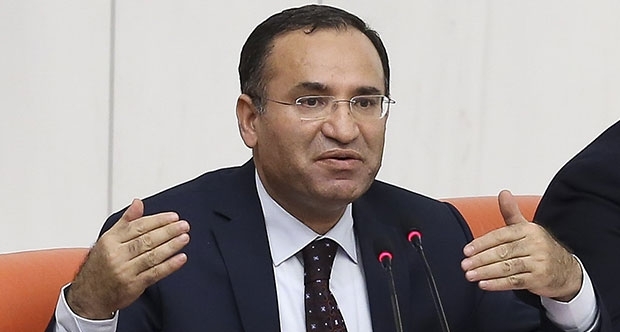 In response to a question by Republican People’s Party (CHP) deputy Sezgin Tanrıkulu submitted to Parliament, Minister Bozdağ claimed that the project to build 177 new prisons is part of efforts to transform old prisons into facilities meeting international standards. The minister stated that Turkey would shut down 157 small prisons across the country due to poor physical conditions. Since July 15, Turkey has detained over 82,000 people and jailed in excess of 40,000, primarily over links to the Gülen movement and on charges of terrorism and coup plotting.